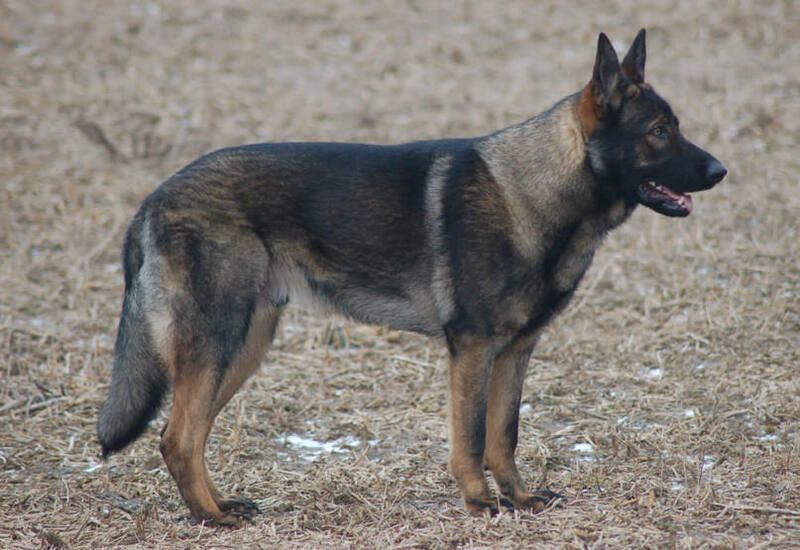 CCK9 is a full service protection dog training facility, carries a wide range of Executive Protection Dogs, German Shepherds and Belgian Malinois. Our quality selection of these highly trained dogs brings not only a comforting sense of security to your home, but also the companionship of a beloved pet. 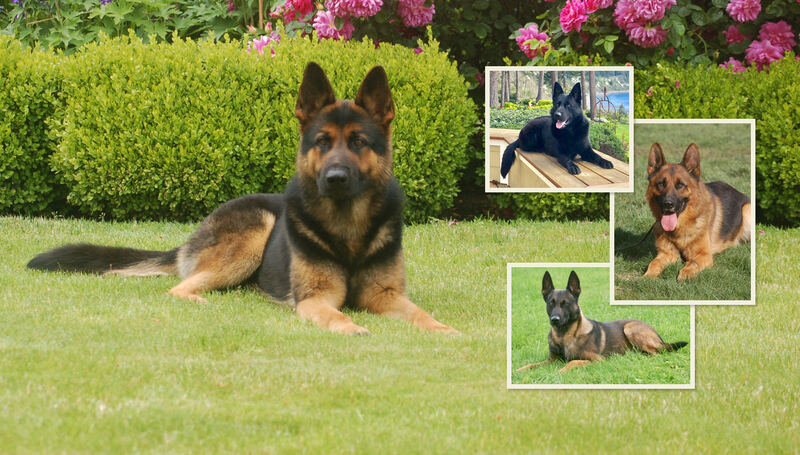 Our expertly trained German Shepherd Dogs for sale are not Schutzhund Sleeve, prey happy, out of control or equipment orientated animals. Our canines are on site trained using real life scenarios, making them most effective when defending you and your family in any given situation. Our dogs are trained in defense measures only and bite with their natural large canines quickly and repeatedly while initially targeting the weapon hand. Other trainers often teach their dogs to “bite in prey”, meaning they bite a target and hang on with their back molars. While this display may look impressive, it is in fact very dangerous. It would take only a second for someone to knife or shoot the dog after it bites and is hanging on. All of our dogs are off-lead obedience trained and are very social. They are good with children and most animals. Always working and alert, you can safely take your CCK9 protection dogs anywhere, whether it is an airport, shopping mall or park and not have any issues. The unsurpassed quality of our canines, and the level of training expertise and service provided for you sets us apart from our competitors. Our trained staff will carefully work with you in the selection of your dog, to fit with your family and lifestyle. Our attention is focused on the details, ensuring your dog is properly trained to carry out the expected functions of a true security dog. Our elite, well-mannered CCK9 Protection Dogs will perform on command. You can be assured that our dogs are the best on the market. After we deliver your dog, we feel it is imperative to maintain communication with our clients should there be any questions. CCK9 provides all clients with lifetime support by providing them with our personal cell phone number. A trainer will be available to you at all times, 24 hours a day. You deserve the peace of mind only a CCK9 can offer. We set the global standard. 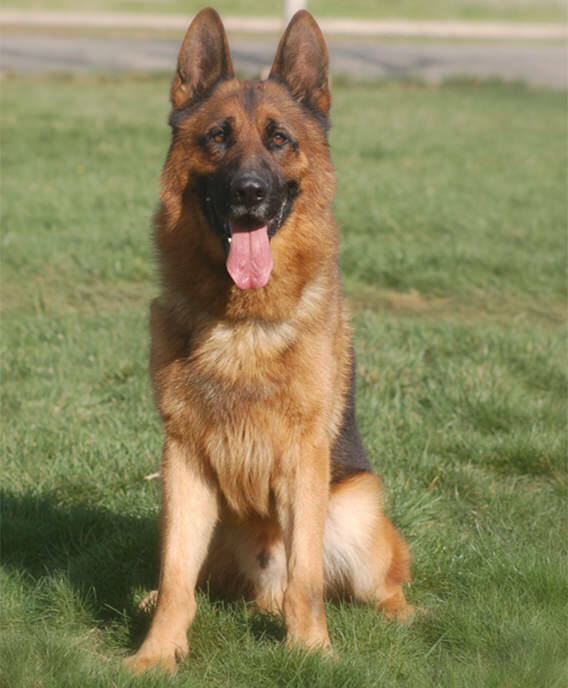 Our German Shepherd Dogs For Sale will put their lives on the line to protect yours. We Breed And Train The Best Protection Dogs! As a German Shepherd, Belgian Malinois, breeder, we at CCK9 have the opportunity grow with each litter that we breed. As you know, no matter how long you have been in business, or how many litters you have bred, there is always something one can learn from each litter. We at CCK9 breed, train and sell the majority of our protection dogs. We are not a whole-sale seller that turns over dogs. Yes, we do import protection dogs from Europe, but it is a small percentage compared to the number of dogs that we breed, train, and sell. One of the reasons that we do our own breeding is because it is getting harder and harder to find good, true protection dogs. Most of the dogs that are coming from Europe in today’s world, whether they are from Holland, Germany, France, or the Czech Republic, are sporting dogs that are biting in pray, which is not real protection. Why CCK9 Breeds Our Dogs? When we breed and train our own protection dogs, we not only learn with each dog, but we know exactly what the dog is all about. We know that the genetics are there, the training is correct, the dogs are doing real protection, and that they are very social and great with children. To breed and train our own protection dogs is a lot of hard work. It takes time, patience, and discipline, but who is complaining? We are having a lot fun, and I would not trade it for anything in this world. Or visit our contact page for more ways to contact us!